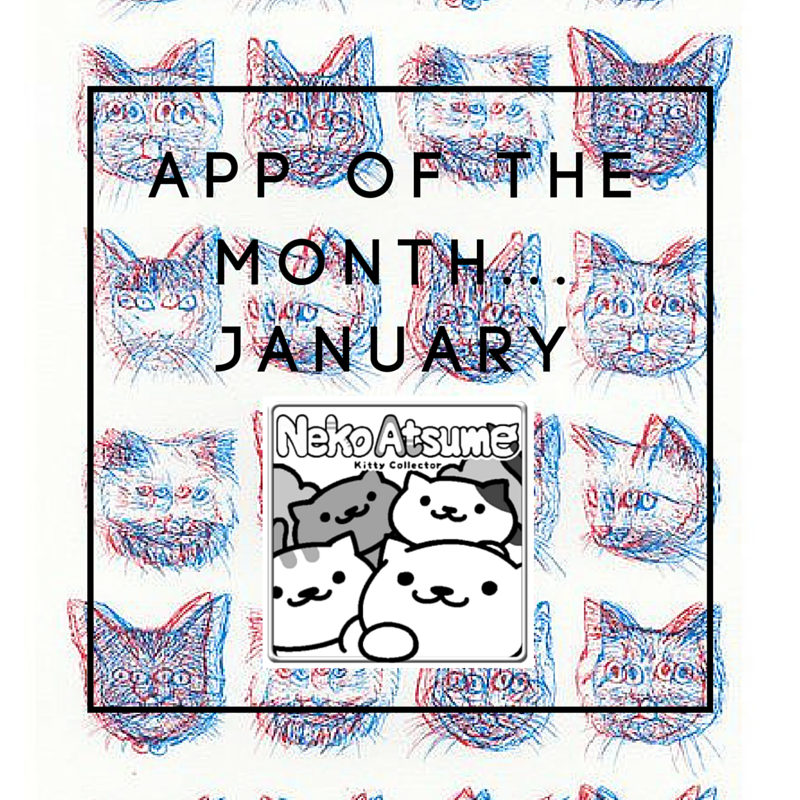 App of the month! 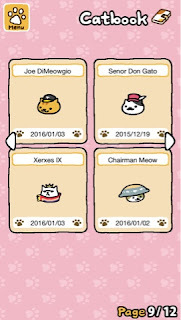 Neko Atsume Kitty Collector. If you are anything like me then you will love cats. 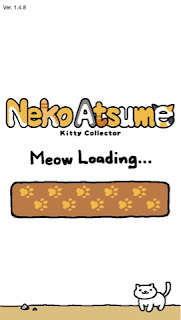 I adore cats and as the two go hand in hand I also adore anything kawaii. 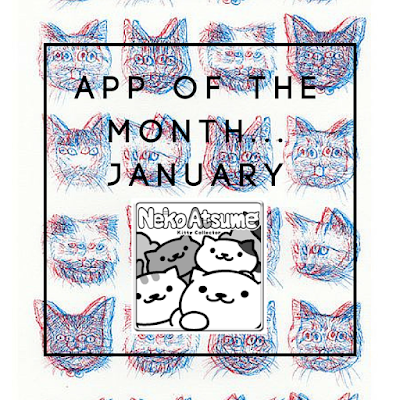 Now this is a bit of a new feature but I had to tell you about this app. I came across it thanks to the oracle that is BuzzFeed. 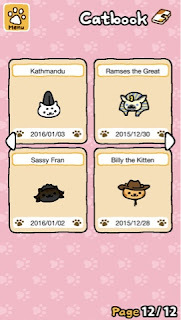 Neko Atsume is an app that gives you your own little garden to collect the stray cats of the neighbourhood. 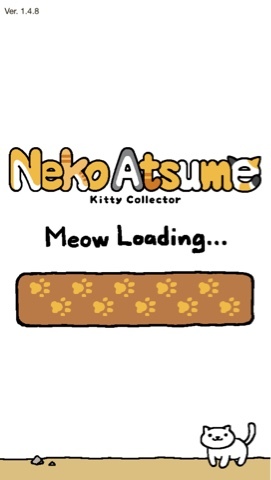 You have both gold and silver fish which are gifted to you by the cutest little kitties ever. 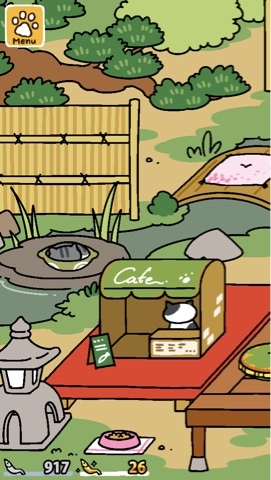 You use these fish to buy the cats new toys and fancy food and you can remodel your garden and get an extension. It's like a dream. There are loads of adorable cats with different personality traits. Some are more generous than others and some (Tubbs) eat ALL THE FOOD. As long as he's not disturbed he is very generous with his compensation. 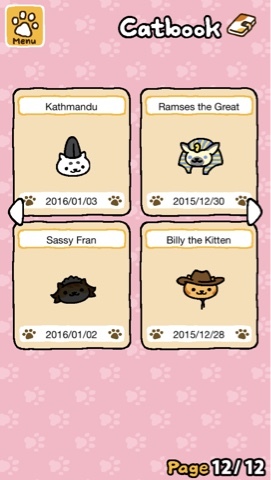 There are loads of rare cats to collect too. It's super exciting when you see them popping up here and there. 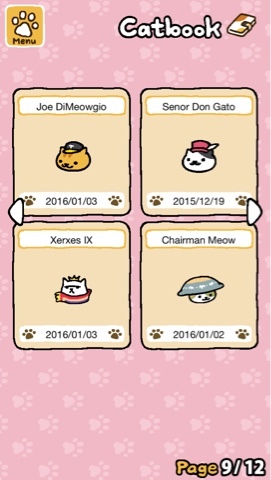 The aim of the game really is to collect all of the cats but popping in on the app from time to time makes me so happy! 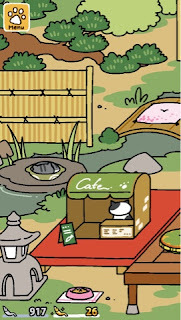 So often I will find myself looking on Facebook and wondering why because there's so much misery of social media so Neko Atsume is a super cute welcome break. My family think I'm totally mad but I don't care. I love this app and I think you will too. It's made my phone a far happier place to be. It's available on both IOS and Android.